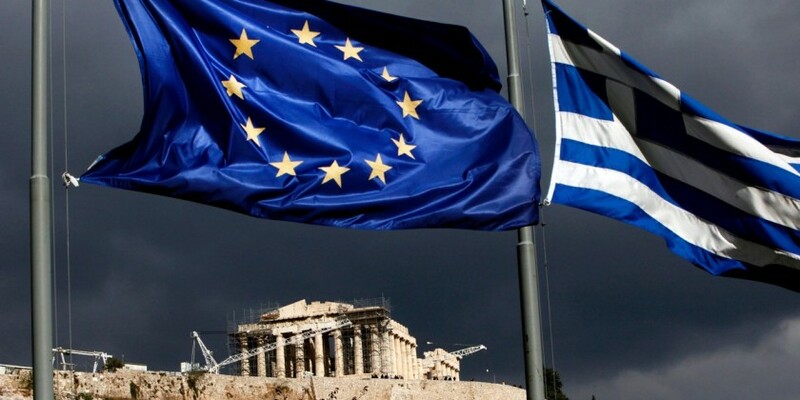 The Greek government is proceeding with specific steps on the shaping of the post-memorandum era, strengthening the role of the country in the wider Balkan region and the Southeastern Mediterranean basin. The challenges ahead are many, but there is the political will to create the conditions for “passing” into a new era. The completion of the technical agreement on the fourth program review is another important step in the country’s exit from the program, with the interest to focus now on the full development of the government’s growth strategy plan and the regulation of public debt. In the coming Eurogroups of May and June the discussions and negotiations on both issues will be deepened towards establishing solid foundations for the period after August 2018. What the government has achieved so far should not be taken for granted. It is the outcome of a big effort that was initiated in January 2015, with the society actively participating in this struggle. This effort has started to yield results, despite the great problems that still exist. The post-memorandum growth plan aims to restore collective bargaining, strengthen the weak social groups and shape a sustainable economic model that will benefit the many, not the few. We have a long way ahead of us, and we must never believe that the struggle is over or that everything has been made successfully. Unemployment has been steadily declining, but more effort is needed to reduce it more quickly. We need more decent jobs, we need job security and sustainable wages. Poverty rate also declines, but we have a lot of work to do to improve the living standards. At the same time, we must pay special attention to the question of democracy, the strengthening of democratic institutions, and the tackle phenomena of violence in politics. In the next period we need to emphasize on these issues, releasing more forces on issues that are not exclusively related to the economy. In this context, it is noteworthy to underline the importance of multilateral and multilevel foreign policy. Greece is developing strong energy relations with Cyprus, Egypt and Israel, trade and economic relations with China, while focusing on active diplomacy within the European Union and proposing a more realistic and multifaceted approach to geopolitical and regional cooperation issues. The Greek government is acknowledging the role of China in developing mutually beneficial relations of cooperation and development, it values the strong ties with the Arab world, it is committed to secure the nuclear agreement for Iran and develop a firm stance towards Turkey’s aggressive rhetoric. Greece’s role is crucial in developing an inter-Balkan cooperation, from which the EU can also benefit. Finally, regarding the name dispute with FYROM, the Greek government has made very positive and realistic steps. The same goes for Zaev’s government, with Greek positions being clear and serving the national interest. The nationalist delirium, the short-sighted approach of previous political leaders, and the serving of small-party interests have been at the expense of our national interest. The positive developments we have today lie on the plan for a final and inclusive agreement with strong international guarantees, to be applied erga omnes, that respects the positions and sensitivities of both sides. Both in the internal social and economic agenda and the foreign policy issues, the Greek government has made positive steps. We now have to plan and accelerate the growth agenda, build on solid ground and provide sound public finances. The final goal is to secure that the country and the society can stand on their feet again and move on to better days and a better future.